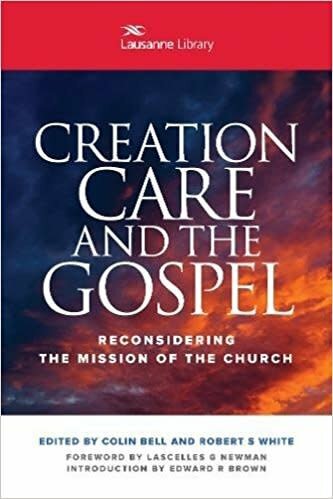 What does the Gospel have to do with Creation Care? From Augustine to Martin Luther, theologians and preachers recognized that God speaks to his people through "two books," namely the Bible and his created world, In this volume an international group of theologians, scientist and creation care practitioners explore what this ancient truth means for us today. They show how care of God's creation must be an integral part of the mission of Christ's church, an expression of joyful worship, and a path of hope for a world in desperate need of it.